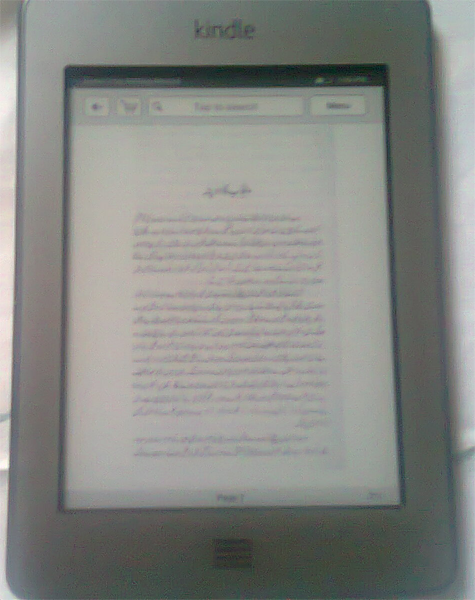 If you are into reading, then Kindle Touch is one of the best option. Battery life is also very good. 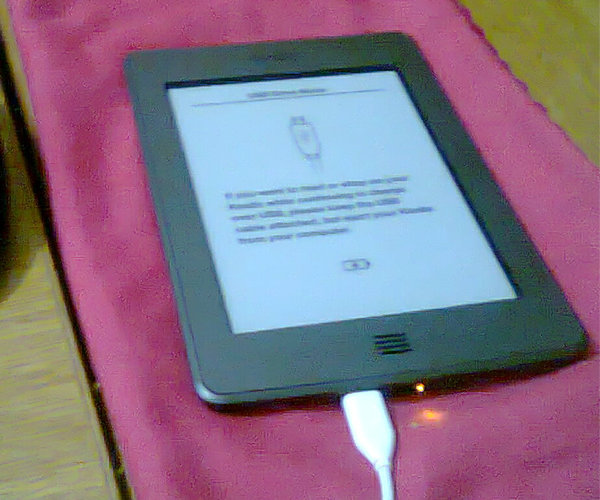 Unfortunately, I have a sponsored version (which consumes battery life even if it is off for showing ads) and also use it for reading mostly PDF books which takes more battery life, I still charge it in 2 weeks or so while I am reading for 1hr or more daily. Overall it is worth this money. I also had some issues with it which after contacting Amazon support were solved quickly.